Time-tracking software allows users to track billable hours and such tools will turn out ideal for HR consulting business for instance. In the consulting business and not only, clients are billed on an hourly basis, and sometimes you don’t know how to track your time accurately. 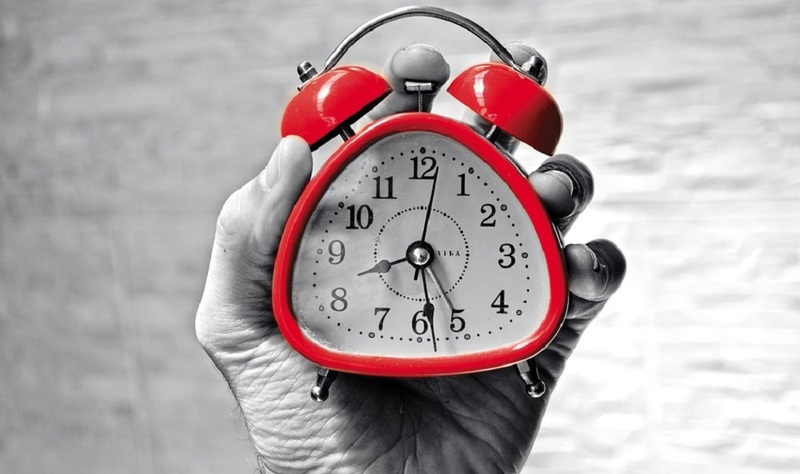 This is where billable time-tracking software comes in handy. The ideal software for tracking billable hours will offer at least one free integration with a popular tool, it will provide a project management feature, a billing system, and maybe even a mobile solution. We picked out five of the best tools for tracking billable hours that are also compatible with systems running Windows, so make sure to check their features and functionalities. Harvest just happens to be one of the best time tracking tools out there. This is a web-based business management tool that has been created to provide individuals and businesses with very useful time monitoring features. Aside from monitoring personnel time, this software is also able to generate professional-looking invoices straight to your clients. This software comes with a brilliant interface which is also user-friendly and fast. There are other exciting features included in this tool such as powerful reporting tools that offer users real-time access to information regarding budget, projects and time. You will be able to get reliable and actionable insights in order to make intelligent business decisions, enhance your profitability and estimate various projects. Using this tool, you will be in control of billable time tracking with a single click of a button. Automated notifications are sent to the staff to show them their time reports and to help them with productivity management. You will also be able to generate and send invoices in order to speed up the sales process and boost revenues as well. This tool works on Windows systems and more, and you can check out more of its great features and functionalities on Harvest’s official webpage. You will get the chance to try the program for free, so its’ best to start with the 30-days trial just to see how this software works for your business. ClockShark is another robust program that is also easy to use and that will successfully track time. 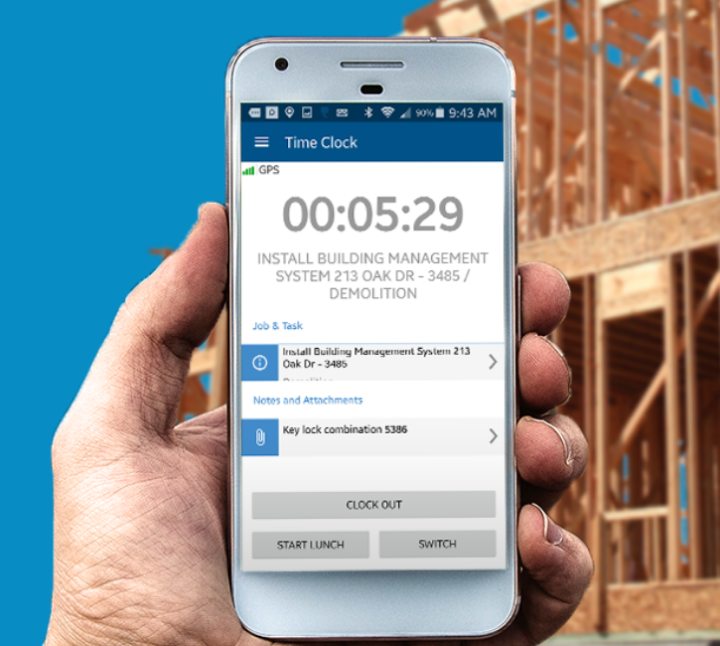 Using this tool, construction and field service providers, for instance, will no longer have to monitor the crew’s billable hours manually. This is because this software offers them the opportunity to track the employee’s hours automatically through their mobile devices including systems running Windows. Using ClockShark, the companies will no longer have to hand out paper timesheets to their crew and manually count their billable hours. 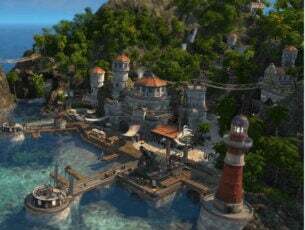 The program works on desktops and mobile devices as well; of course, this includes Windows phones. This tool allows the companies to save lots of money because they will not have to purchase dedicated hardware in order to be able to monitor the employees. ClockShark also offers you all the necessary tools that you need to manage your workers. The program lets you drag-and-drop the employees’ names to a calendar and set the work schedule while the staff receives notifications that will let them know where they’re expected for a job. The real-time reporting features let employers keep tabs on their workers at all times. The clock punch locator feature uses the GPSTrack technology that monitors workers. 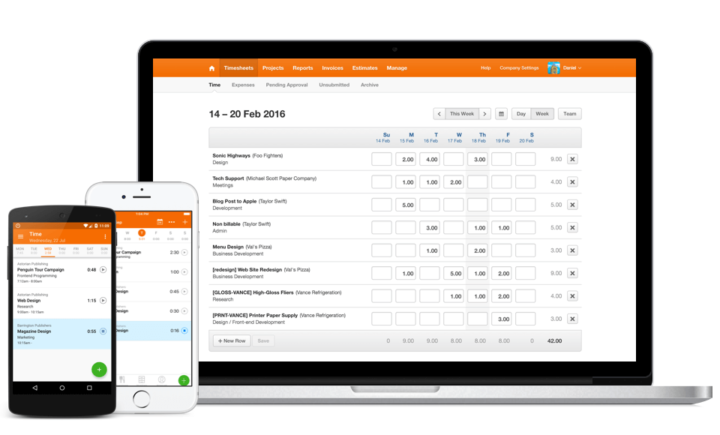 Because of this tool’s integration with QuickBooks, ClockShark makes it easy to transfer payroll information. Using this program, businesses will be able to rest assures that the employees are paid the right amount of money, and the clients are billed flawlessly. You can start tracking time for free, and all you have to do is to head over to ClockShark’s official website. This is a useful suite that packs versatile business management and workforce solutions. All the features that are included in Replicon make this software a popular choice among companies. The program offers user lots of choices that they can implement in their organizations. To use Replicon, you will not have to perform complicated setups or to go through sophisticated training. There’s no need for installing any additional hardware at your workplace on your systems. This tool will help you manage your employees in the most efficient way possible using the flexible client management and its amazing billing features. It’s not important what size your business is because Replicon can serve both start-ups and enterprises. This tool has received a lot of recognition and award for its capabilities, and this is one of the reasons for which it’s getting more and more popular. The Professional Service Automation feature offers users lots of customization options for tracking time. You will be able to track your employees, projects, clients and all kinds of tasks. Using Replicon, you can manage your customer and your portfolios effortlessly. There are various reporting options that come with user-friendly interfaces. It’s also essential that real-time data can be exported anytime in order to reduce the need for manually entering the errors. Payroll management lets managers handle employee statistics regarding leaves, absences and more. You can check out more features that are packed into this useful tool and sign up for a free trial on Replicon’s official website just to get the hang of how everything works. TriggerApp is another program that is extremely useful to keep tabs on billable hours for your employees. You can adopt this solution in order to improve your business tracking, collaboration, invoice related work processes and more. You will be able to add tasks, projects, and companies to organize the office tabs efficiently. You can also check the allocated budget precisely. Using this tool, you can monitor the deadlines, allocated hours, and the budgets for all of your projects. This program was created to enhance the productivity of your business. It mixes a variety of functionalities into a single working place. 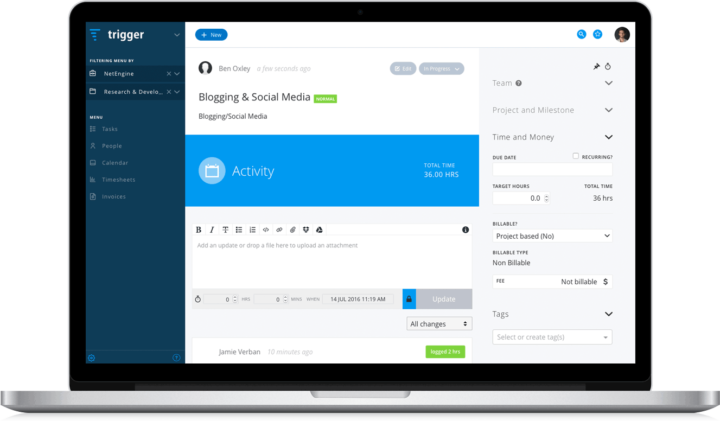 Trigger comes with a beautifully designed workflow that lets your team discuss with customers and among themselves, and they can also share files, manage projects and more. This tool lets you accurately track time, and this will definitely boost your business’ productivity. You can invoice customers for projects with just a single click. Trigger allows you to set and monitor your work budget and you can integrate the program with the platforms that you are using including Google Apps, Xero and more. You will be able to access this tool anytime from any browser, and this will make it really easy to stay updated on your projects, deadlines and more. 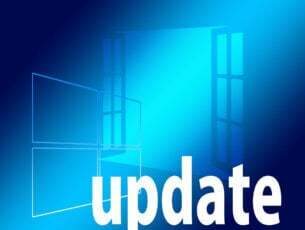 The program is compatible with systems running Windows, and you can find more about Trigger by heading to its official website. 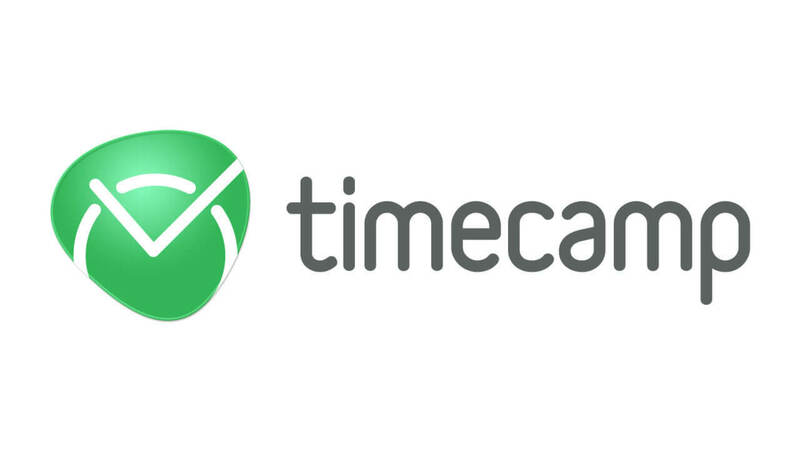 Another great software that can help you track billable hours is TimeCamp. This tool supports visual time tracking so you can easily see all activities and their durations on a calendar. Thanks to this feature, you can easily add subtasks and notes, and with the support for both mobile and desktop apps, you can always keep track of billable hours. Another great feature of TimeCamp is the ability to calculate income and create detailed reports. To make sure that all your activities are perfectly logged, there’s an automatic time tracking feature available as well. The application also supports invoicing, so you can easily create professional invoices for your clients. The automatic invoicing feature is available, and it allows you to easily create invoices based on a number of billable hours. This feature also has an integrated payment gateway, and it even supports notifications so you’ll know as soon as your client views the invoice. Time Management feature is also available, so you can easily see what your employees are doing. Thanks to this feature you can see most time-consuming websites and applications and track the offline activity with ease. There’s also an automatic usage tracking, so you can easily see how each employee spends its day in order to ensure maximum productivity. Another feature that’s worth mentioning is Attendance tracking, and thanks to it you can easily see who’s in and who’s out at any time. In addition, you can easily track attendance, absence and holidays of your employees. You should also know that TimeCamp is compatible with 70+ different online services, ensuring maximum productivity. Overall, TimeCamp is an amazing service for tracking billable hours, so feel free to try it out. ToDo is a simple software that is able to pack a bunch of amazing features that will support the organization of your business stuff. It is easy to implement and use, and the tool requires no training at all. This makes it also suitable for beginners who have never used a time-tracking tool before. This program allows organizations to centralize their tasks, to offer them to the right personnel, and to organize assignments easy and fast. The tool comes with a user-friendly interface, and the system is backed by 16 years of experience in the business management software industry. This tool offers impressive solutions for smaller teams, start-ups, and also for larger enterprises as well. You will be able to decide what you need to get to work and how to keep track on the progress. This program also allows you to share files and integrate your account on Dropbox, Google Drive and more. You will be able to keep track of the billable hours of your employees in order to enhance productivity. ToDo is a scalable tool that allows users to grow and it will adapt to your needs. There are three pricing plans that are offered by this program, and it’s best to head over to ToDo’s official website to check them out: Basic, Pro, and Plus. Check out more of its useful functionalities on the program’s website and see if it suits your needs. All these tools for keeping track of billable hours are compatible with Windows systems, and they all come with their unique sets of features. Make sure to visit their official websites in order to be able to analyze more in-depth functionalities and make the right choice for your needs and skills. Editor’s Note: This post was originally published in February 2018 and has been since revamped and updated for freshness, accuracy, and comprehensiveness.